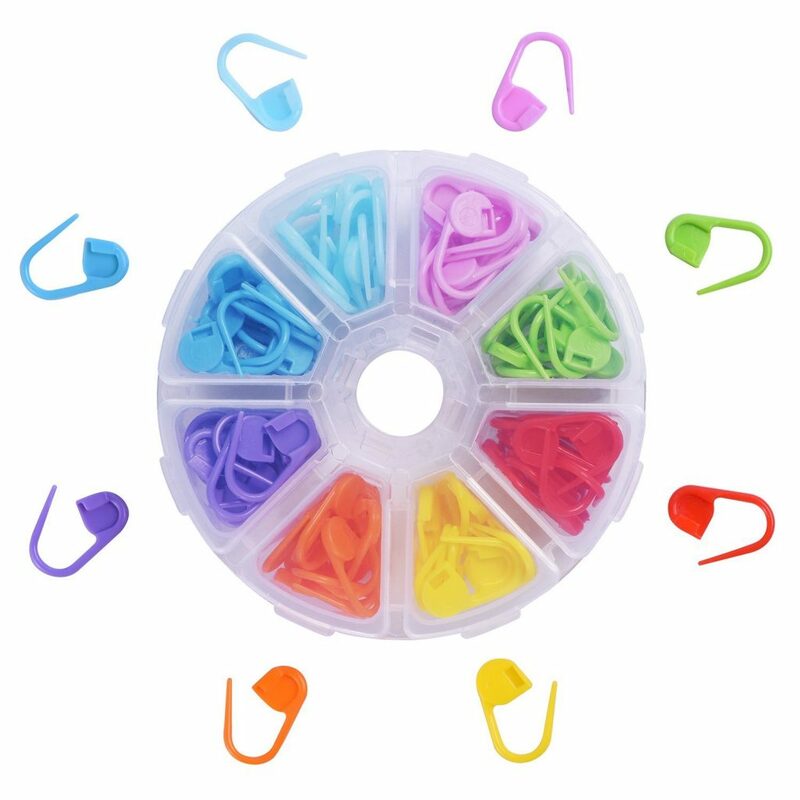 Outus 104 Pieces Locking Stitch Markers in a convenient case! Are you always losing your stitch markers? Do you need a way to organize them? Well, here’s your answer! Get your own set from the affiliate links below. Amazon USA – $6.68: 39% off; Gift-wrap and free shipping available! Amazon UK – £4.89: 62% off; Free shipping available!